Dean first appeared on Red Barn Radio shortly before the release of Picking the Faith in 2012. He was invited back to the program as part of their eighth edition of An Appalachian Christmas in 2016, and he was one of two featured artists on the April 1, 2017 broadcast. 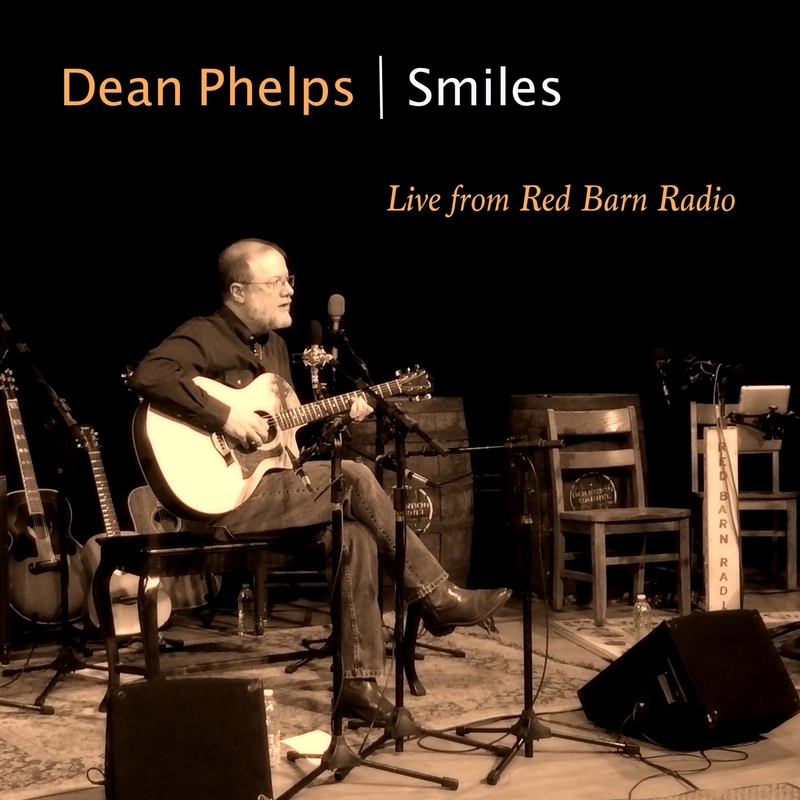 From those two most recent broadcasts, Dean, along with Red Barn Radio executive producer Ed Commons, compiled nine downloadable live tracks from the programs into Smiles – Live from Red Barn Radio. Because Smiles is a live recording, it’s just Dean and his guitar, as he puts it, “Warts and all.” It includes live versions of previously released studio recordings: Simple Gifts, Just a Closer Walk, Wayfaring Stranger, Dark as a Dungeon, and My Dog Jesus. I Wonder As I Wander and Little Drummer Boy were recorded as part of the Christmas program.